Only want one box to test out or gift? You can now order just one box without a renewing subscription. 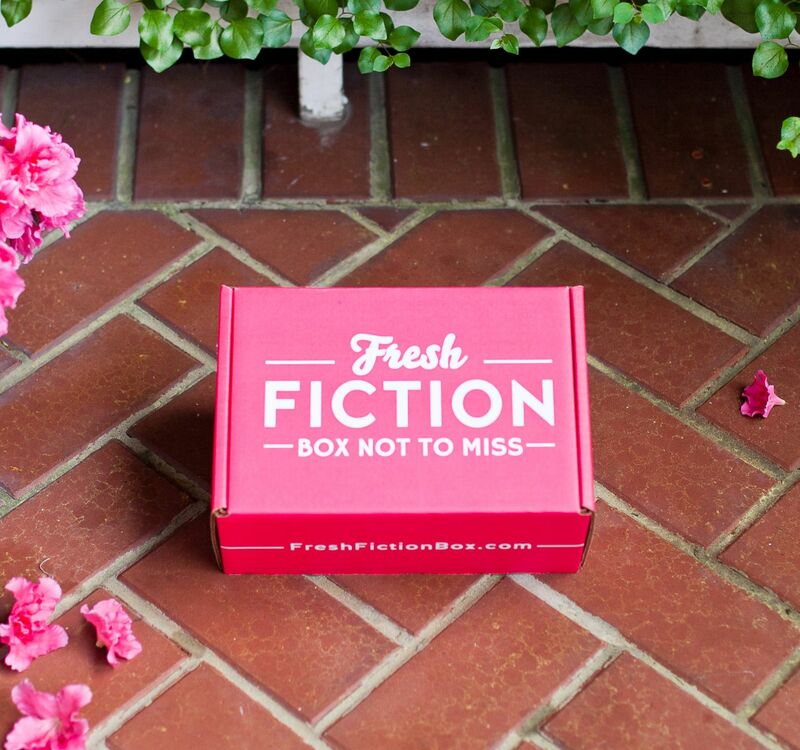 Sign up today to get the next Fresh Fiction Box Not to Miss. Each box will include a combination of 5 - 7 print books and eBooks. Your box will be packed and shipped at the same time as the subscription. Boxes bought AFTER the twentieth of the month will ship out during the following month's shipment.